Prof. Samaila Mande (L) presenting the Award of African Best Passenger Services Handling Company of the year 2016 to the General Manager, Corporate Communications, SAHCOL, Basil Agboarumi. Skyway Aviation Handling Company Limited (SAHCOL) has won the award of “African Best Passenger Handling Services Provider of the year 2016″. The award was presented to SAHCOL by the Institute of Brand Management of Nigeria (IBM), in collaboration with the African Institute of Brand Management (AFribm) at the 2016 edition of the Brand Leadership Merit Awards held at the Sheraton Hotel and Suites, Ikeja. As the only brand selected from the Aviation sector this year, SAHCOL was picked for the award by the Brand Leadership Award’s Technical Committee because of its recent strides and innovation in building a brand that is in tune with International best practices. They further stated that, SAHCOL has made an outstanding contribution to the development of the continent, the economic aspirations of its citizenry and the transformation of African’s image in the International market while displaying a high standard of good corporate citizenship, social and environmental responsibilities. The African Brand Leadership Awards, according to the organizers is aimed at celebrating Leadership, innovations and creativity in Africa. It showcases brilliant minds and institutions that are delivering positive change and shaping Africa’s future. The theme of the 2016 Congress was “Achieving Sustainable Branding in Africa: Prospects and Challenges. The Chairman of the event, Professor Samaila Mande said in his address, that marketing productivity and resources in developing countries are fundamentally different compared to advanced countries. Therefore, branding should be done a bit differently to what is obtainable in the western world. He went on to say that the use of sophisticated technology should be employed to accelerate the levels of consumer access, bypassing many of the traditionally staged levels of advanced countries. He also opined that many Nigerians are highly inspirational, educated and street smart, they should hereby consider the possibility of developing local brands for the global market so as to instill national pride and serve as real alternatives to global brands. The Skyway Aviation Handling Company Limited (SAHCOL) was prior to December 2009 a struggling establishment of the Federal Government of Nigeria, having been rescued from the ashes of the liquidated Nigerian Airways. 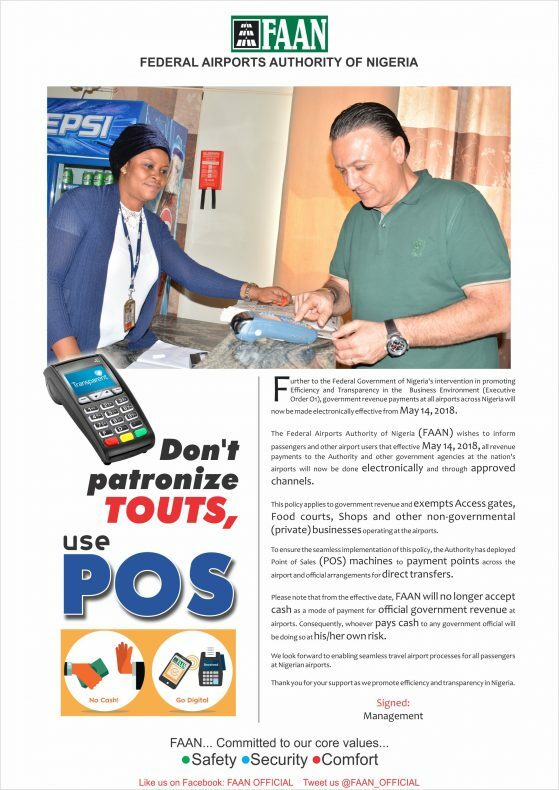 The fortunes of SAHCOL however took a turn for the better, after 2009, when the SIFAX Group led by its Executive Vice Chairman, Dr. Taiwo Afolabi (MON), bought over SAHCOL, in a keenly contested privatization exercise by the Nigerian Government Privatization Agency- Bureau of Public Enterprises (BPE). SAHCOL was incorporated as an Aviation Ground Handling Service provider under the Nigerian Companies and Allied Matters Act of 1990. 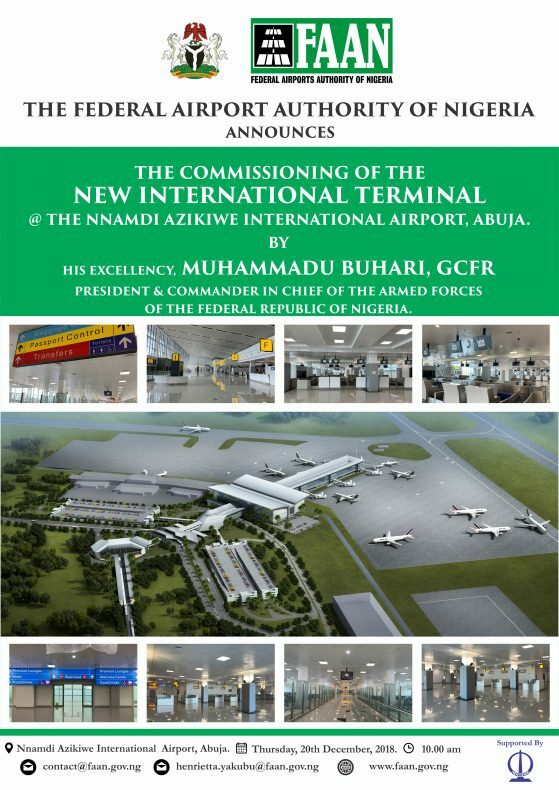 It is a Nigerian owned enterprise involved in Passenger Handling, Ramp Handling, Cargo Handling and Warehousing, Aviation security, Baggage Reconciliation, Crew bus and Executive Lounge services, and other related Ground Handling services for World best Airlines, originating within Nigeria and from various parts of the world.